With Councilmen Blue Russell and Drew Thrasher absent, the Haleyville City Council still had a quorum for its meeting on Monday at City Hall. The Council approved a $200 donation to the National Law Enforcement Museum in Washington, D.C. where the 9-1-1 phone is on display donated by the city of Haleyville. 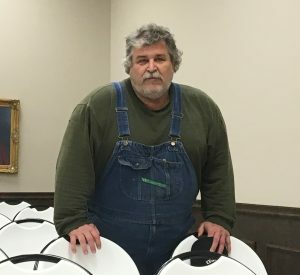 The Council heard a request from Mark Townsend to forgive the $17,000.00 owed by the City of Bear Creek to the City of Haleyville for repayment of the training expenses of a policeman which left the Haleyville Police Department for the Bear Creek Police Department before his full two-year obligation was fulfilled. No decision was made on the request. 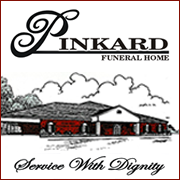 The next Haleyville City Council meeting will be on Monday, December 17. 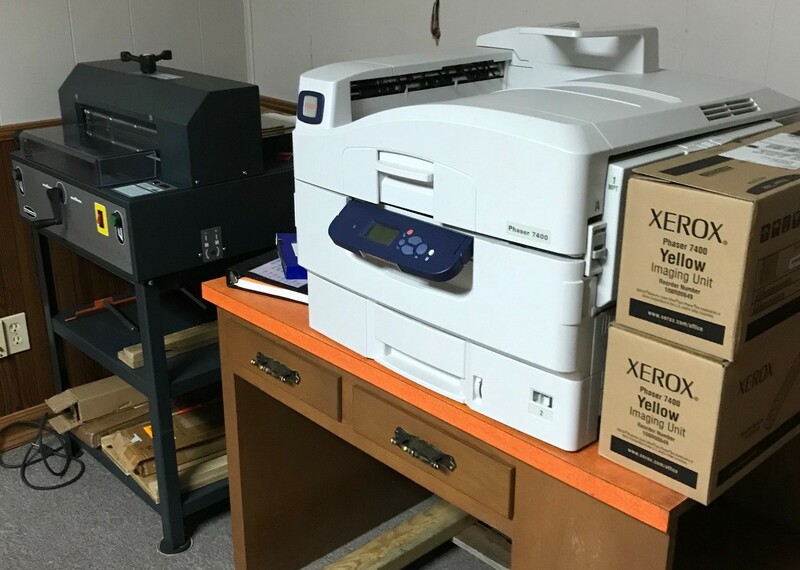 Printing equipment for sale: Spartan 150 SA Semi-Automatic Paper Cutter with stand and extra knife, $700; Fastbind Practic Perfect Binder, $900; Fastbind C400 Manual Creasing Machine, $100; Xerox Phaser 7400 Color Laser Printer, $450. All four pieces together are a total of $1900. 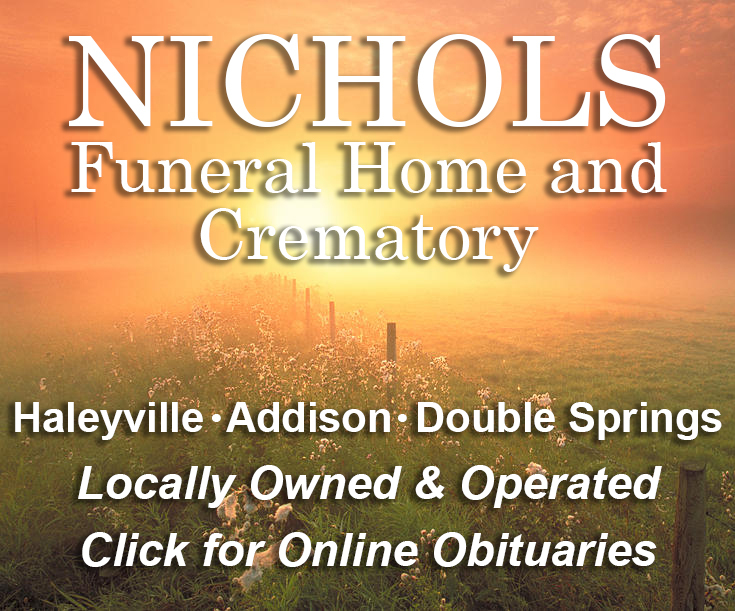 Items must be picked up by purchaser at location in Haleyville.